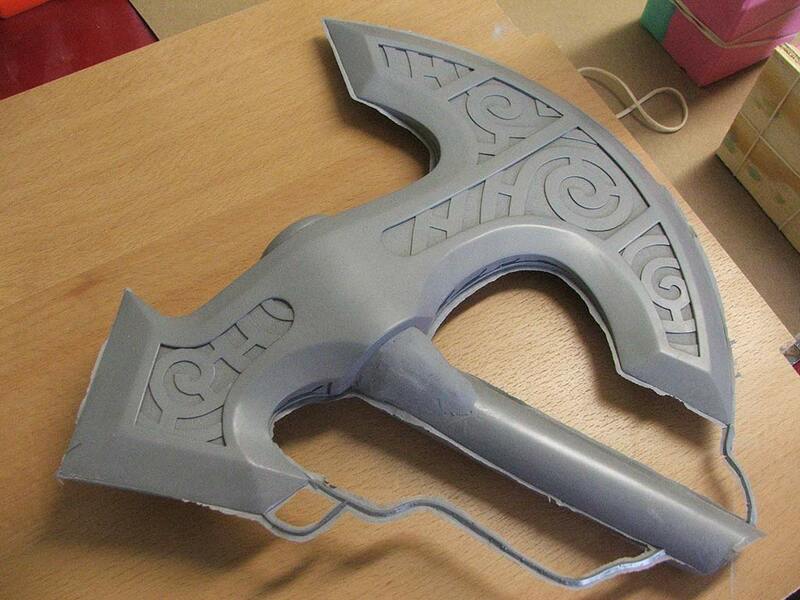 Don’t plan your venture into the wilds without our Skyrim Steel Axe Resin Kit! 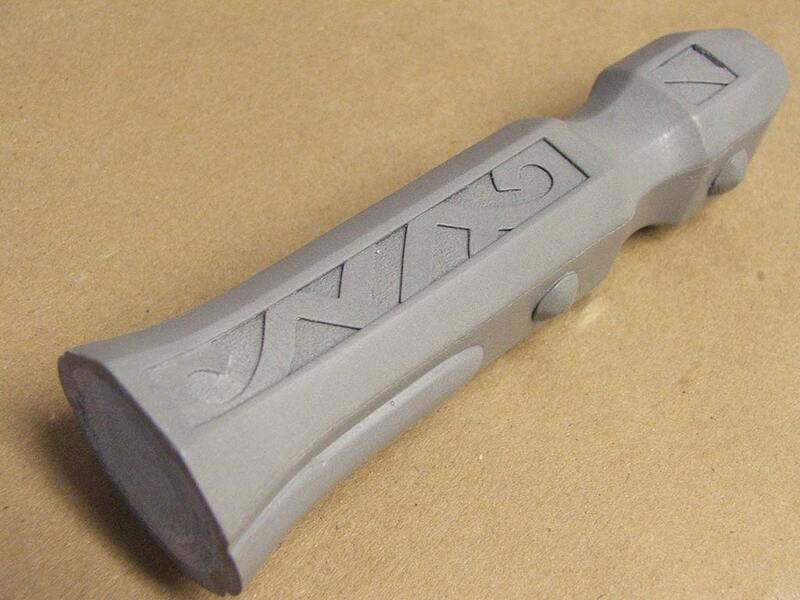 Each kit contains four parts: Axe head, axe neck, handle, and pommel. 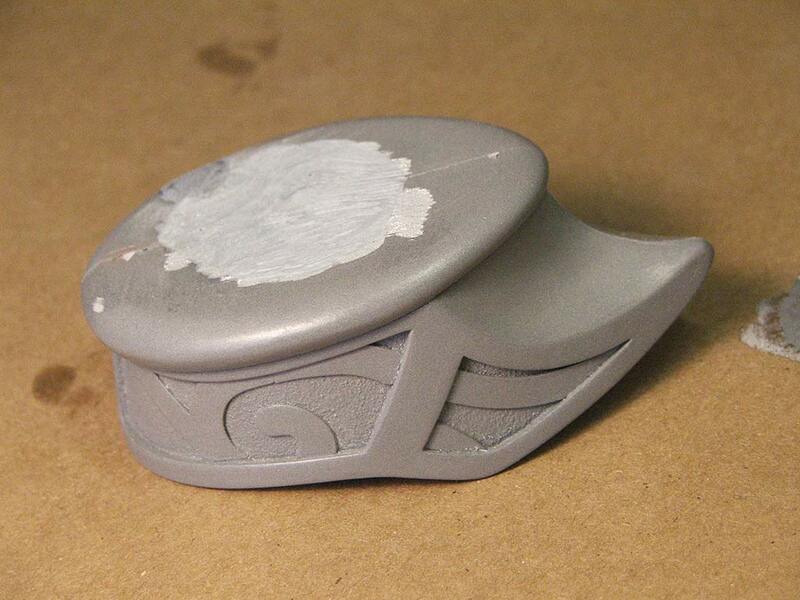 All castings except handle will be provided in cold cast aluminum resin. 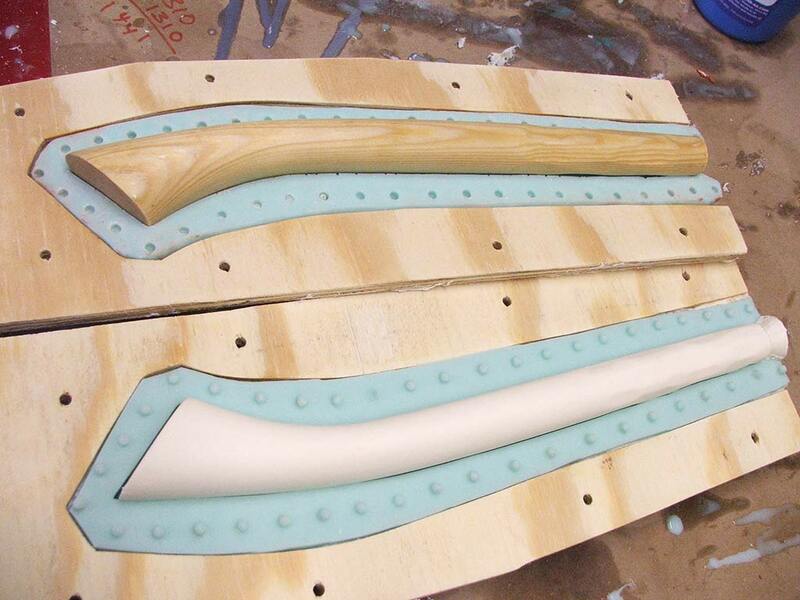 Axe handle will be provided in untinted off-white urethane resin. 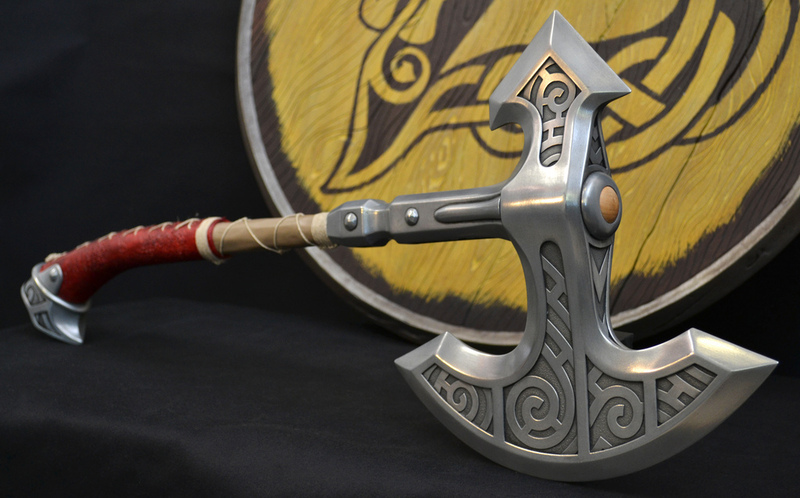 Kit does not include leather handle wrap.